An exhibit review: Looking at Ourselves: Rethinking the Bronzes of Malvina Hoffman. 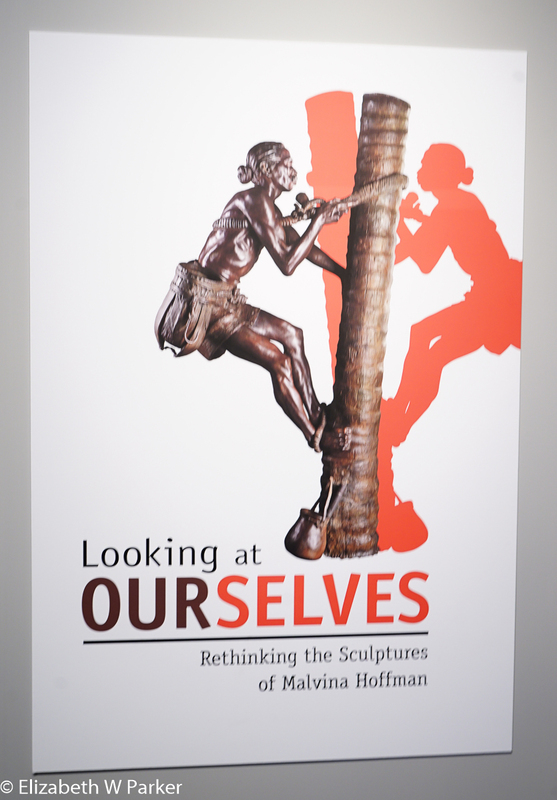 The poster for the Exhibit. Posted by jetsytravels on January 25, 2016 in US and tagged art to see in Chicago, bronze sculpture, history, illinois tourism, lake michigan, malvina hoffman, museums, museums in chicago, new thinking of race, things to do in chicago.